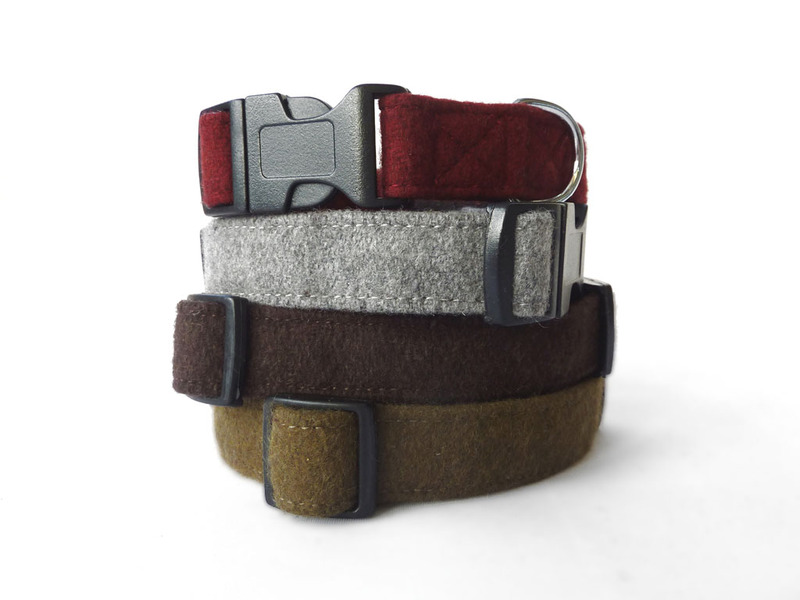 Luxury woollen dog collars brought to you by Hailey & Oscar Designer Pet Wear. 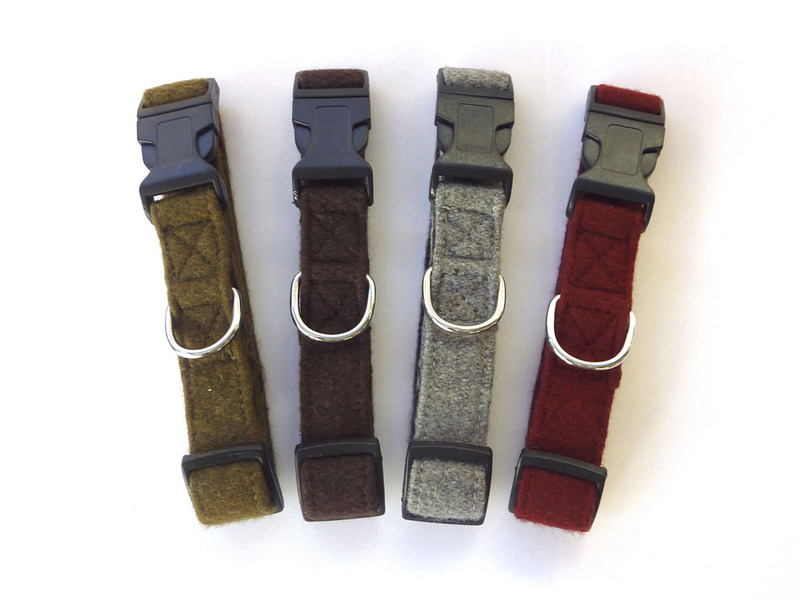 Outer surface made using quality wool, with fleece lining for extra comfort. 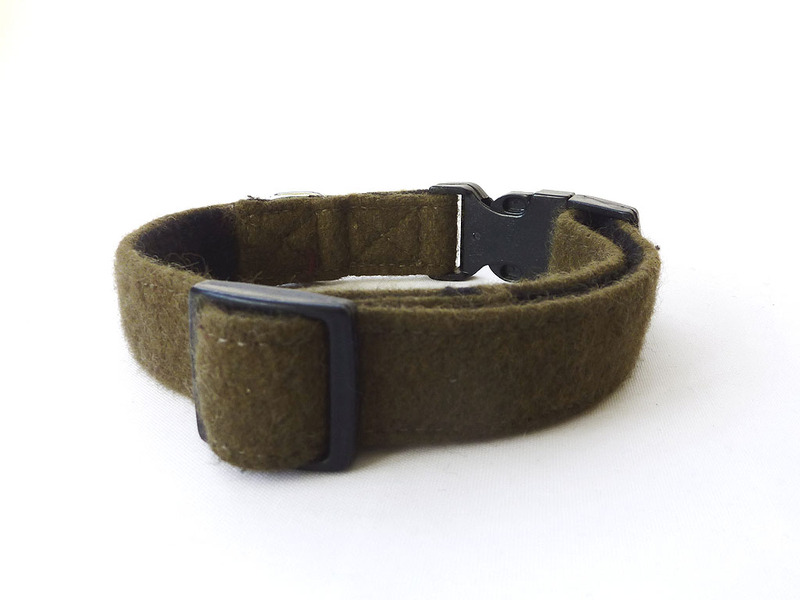 Side release buckle make it easy to put on and to remove the collar. 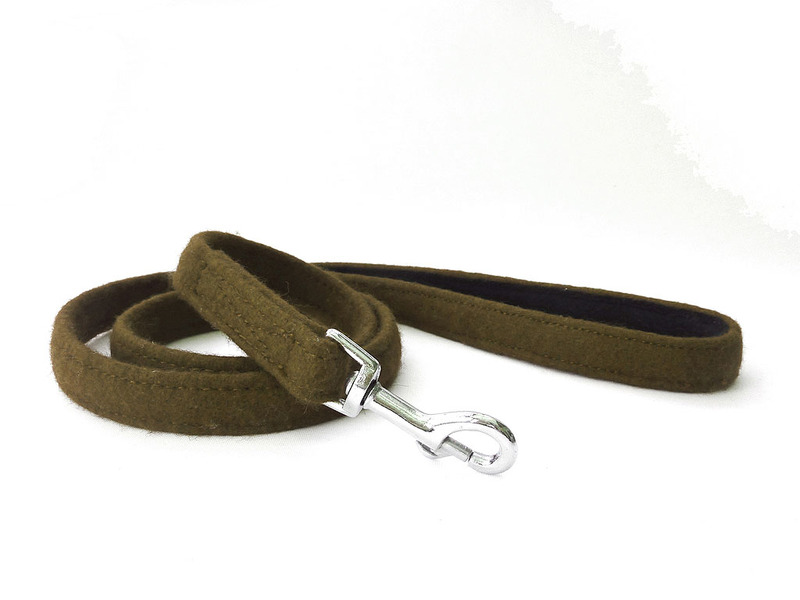 Available in four colours: Brown, Grey, Khaki Green and Maroon, and three extendable sizes to fit most breeds.